Category: Lumenis. Tags: lumenis, lumenis ipl quantum, lumenis ipl quantum hand unit. 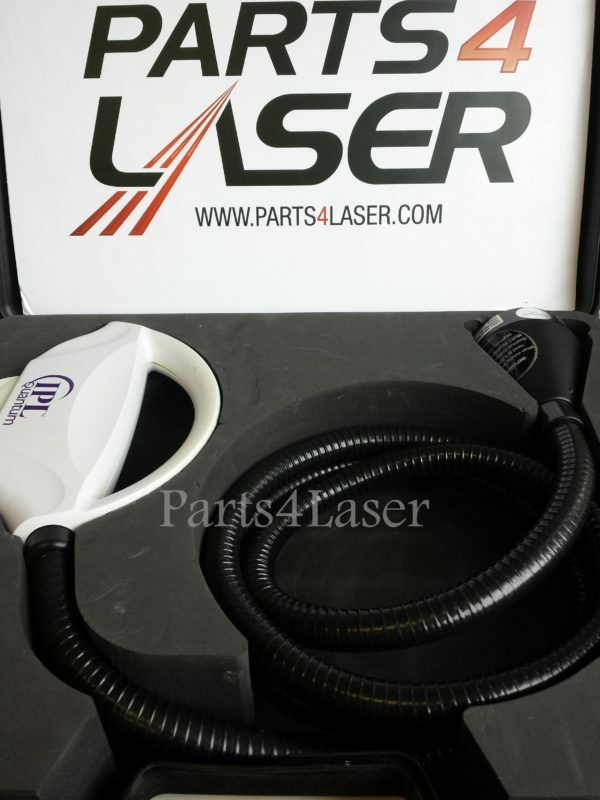 LaserTech offers great solutions for your Handpieces. Send your hand piece system and we will restore it to its proper working conditions and refurbish it. 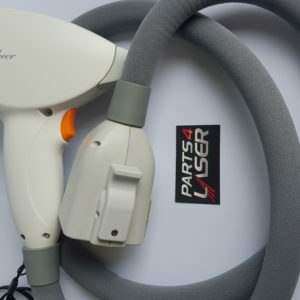 This restoration includes replacing any damaged parts or repairing the hand unit.